Sparkling Citron. Tangy lemongrass. Dreamy neroli. Golden Tupelo honey. Nothing beats walking into a good-smelling home. 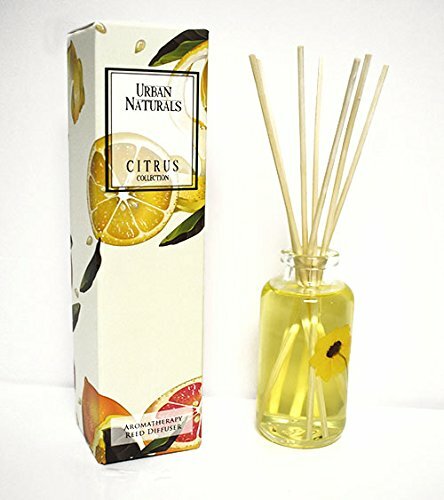 Curate high quality scent diffusers to decorate and scent your home. We have many new variants to please your senses.